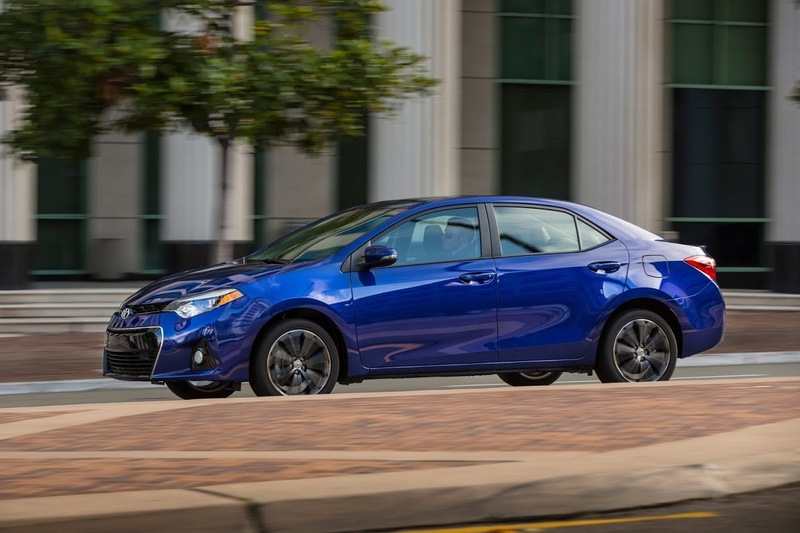 Toyota has come under a lot of fire for making dull cars in the last few years, and what better place to start a rejuvenation of the range than with the ever-popular Corolla. 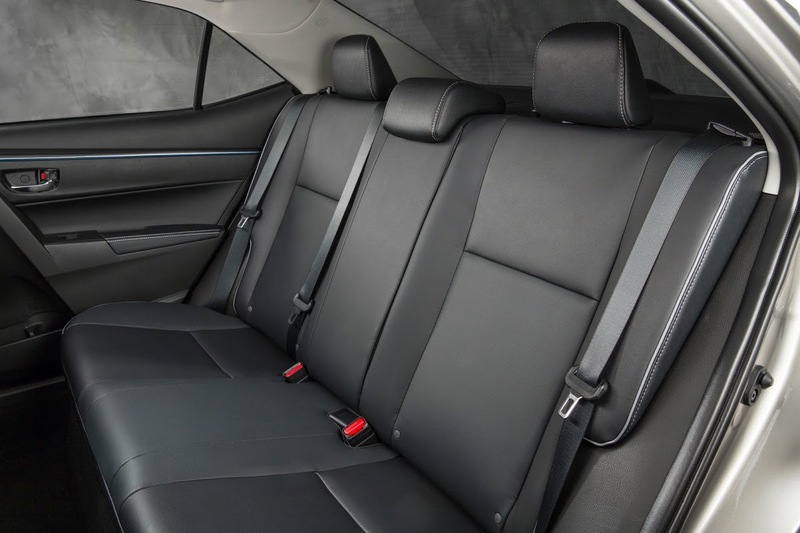 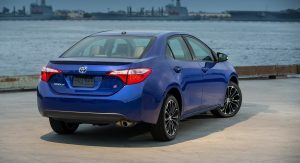 One look at the new redesigned 2014 US sedan model reveals their ambition to produce more interesting models, and this car, is at the forefront of that effort. 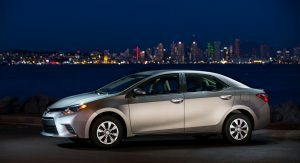 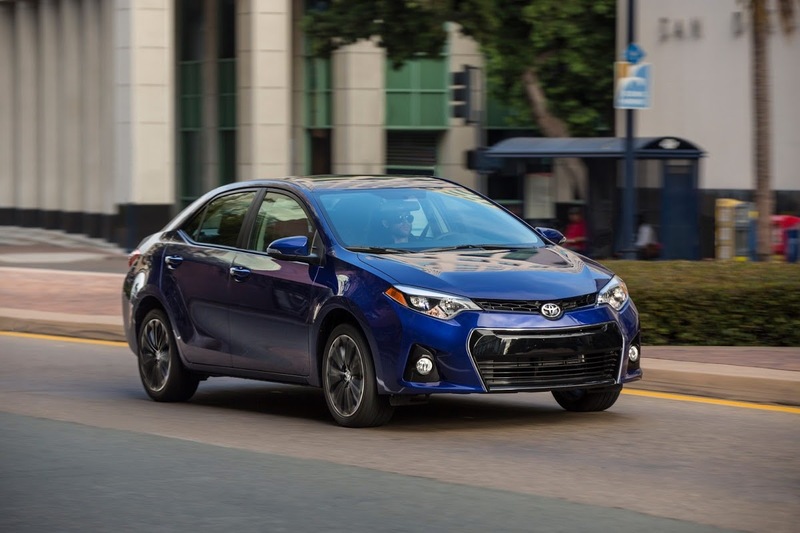 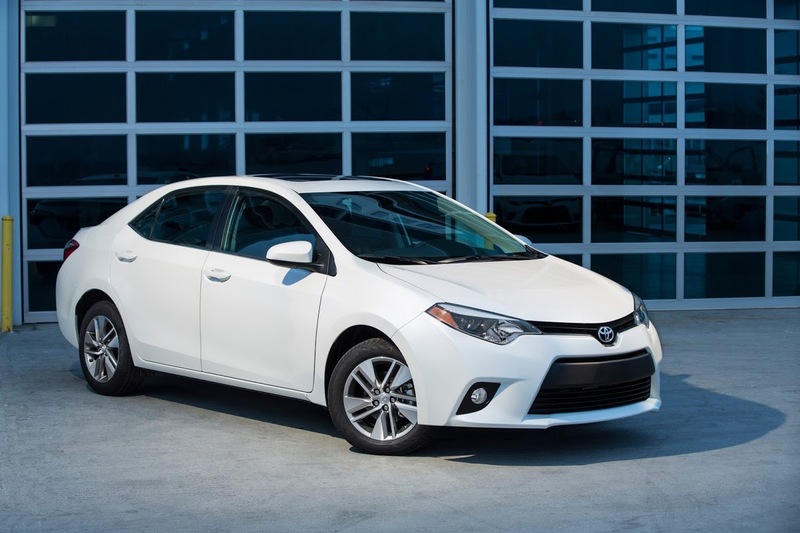 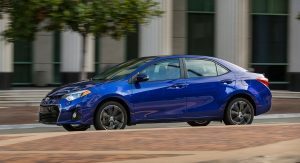 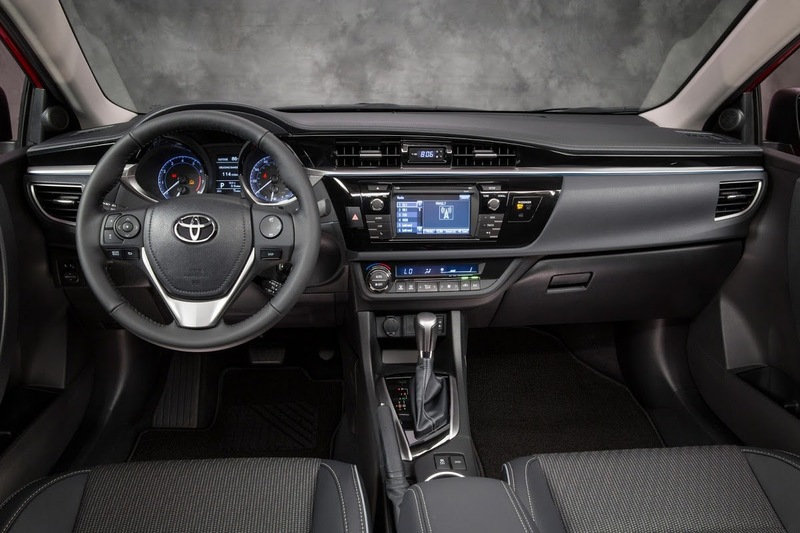 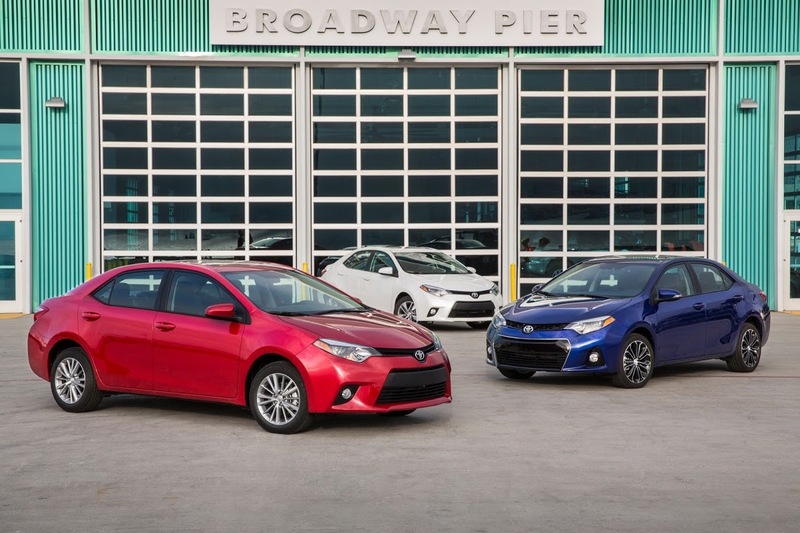 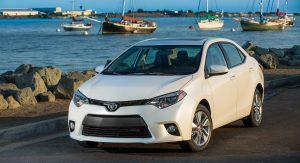 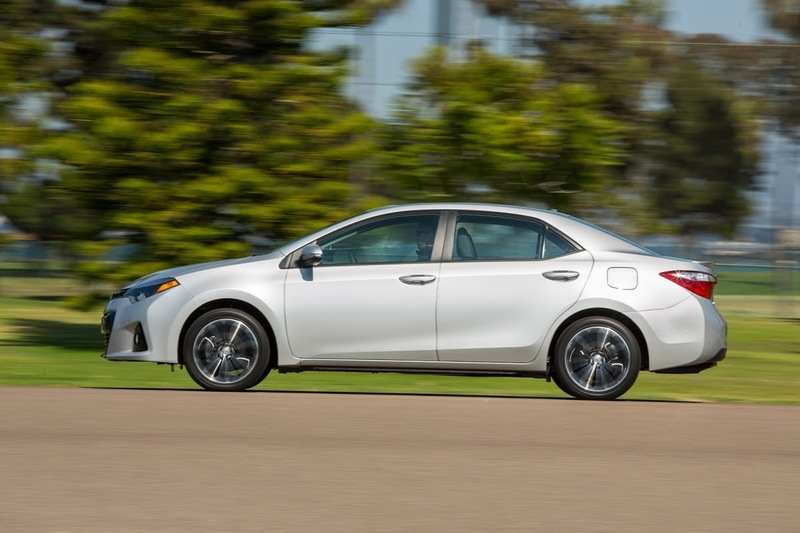 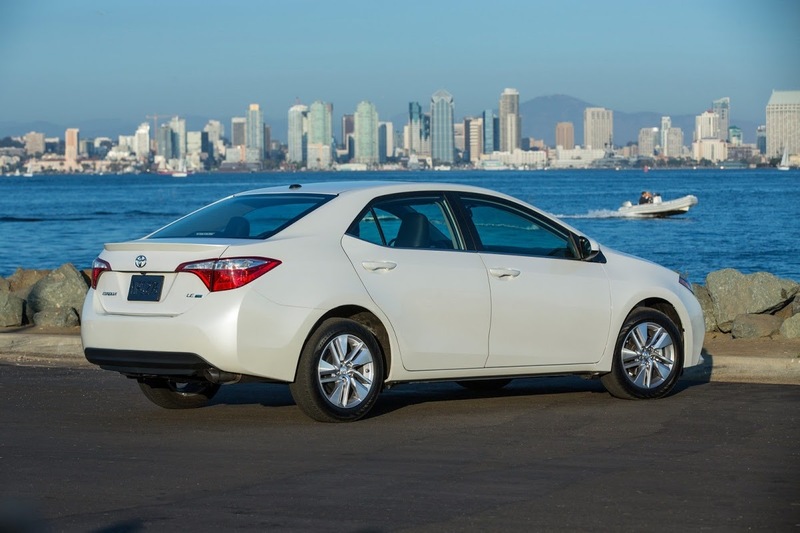 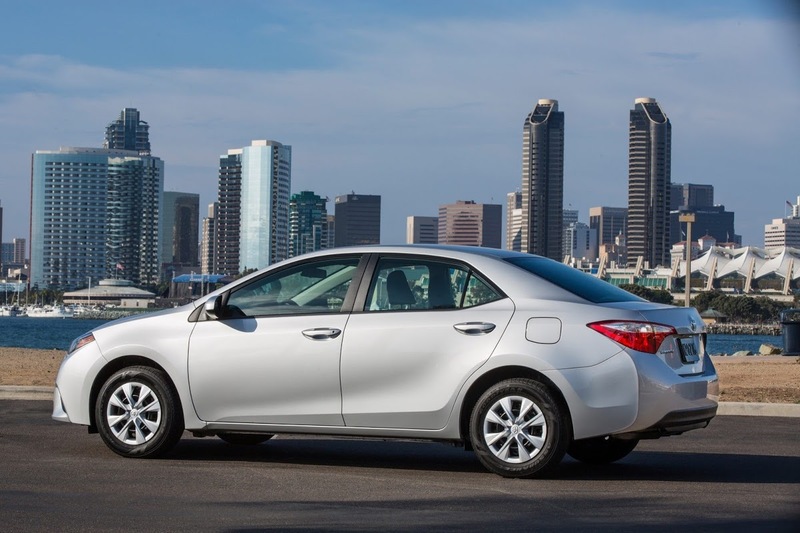 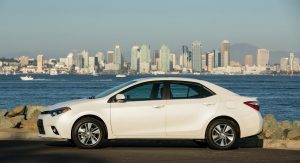 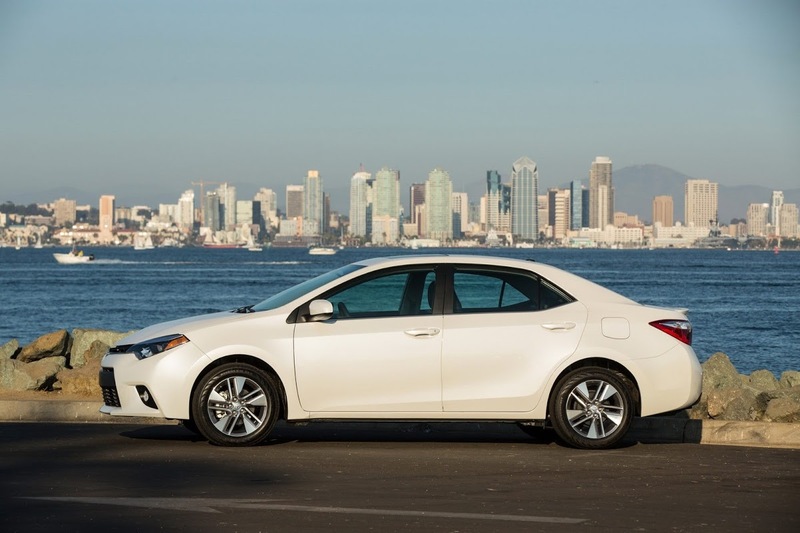 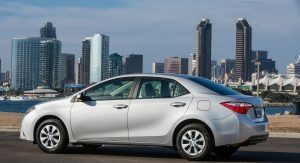 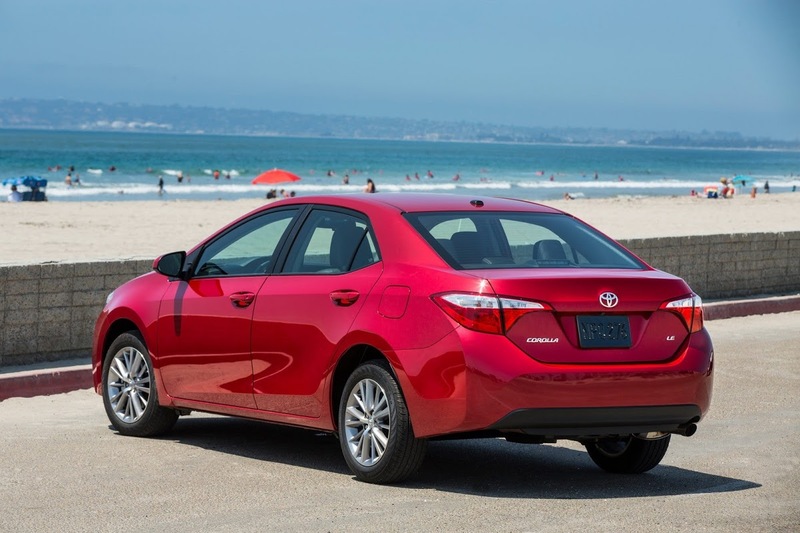 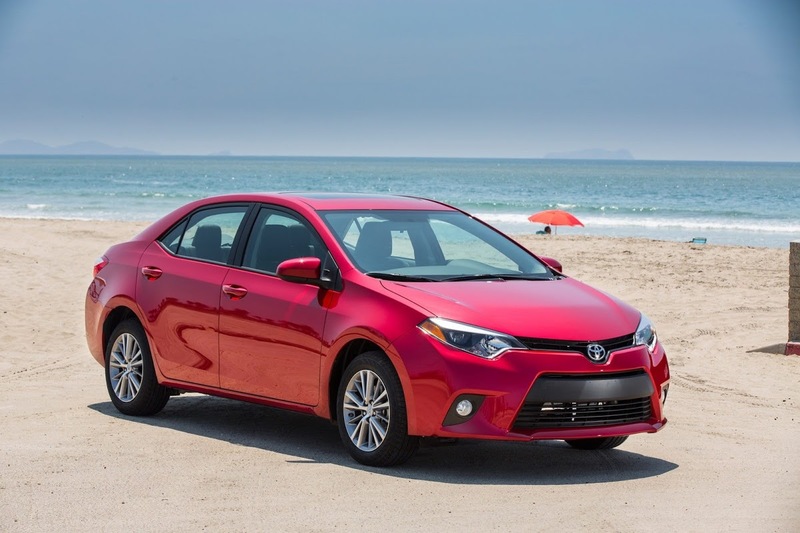 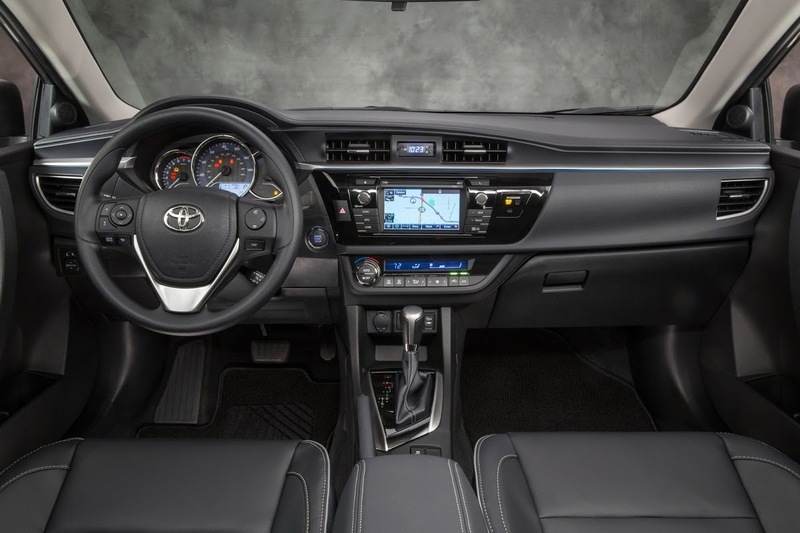 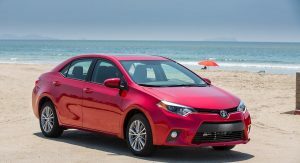 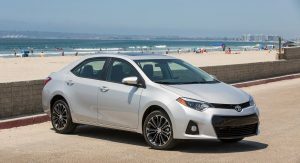 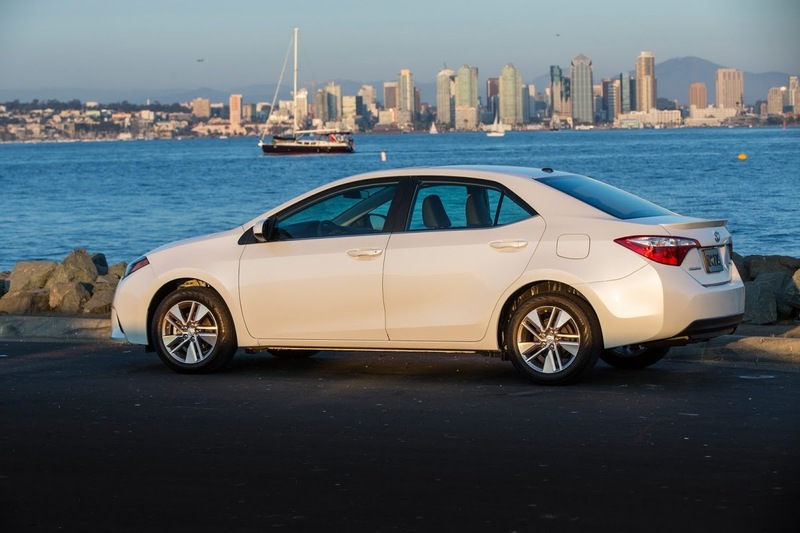 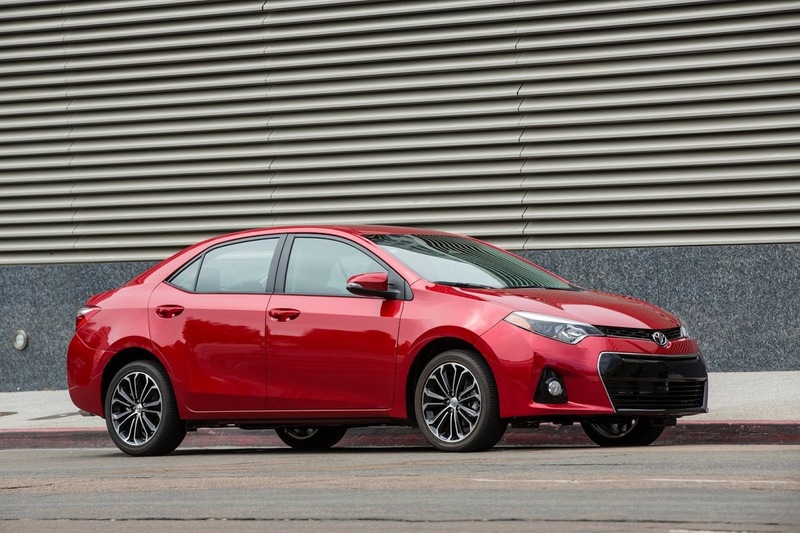 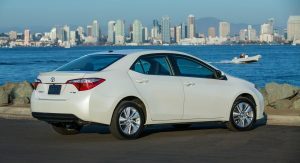 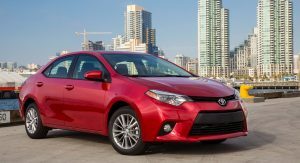 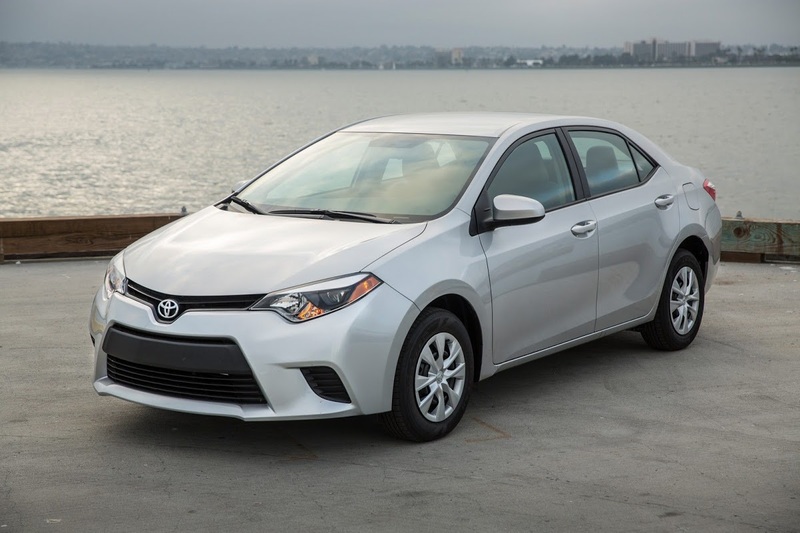 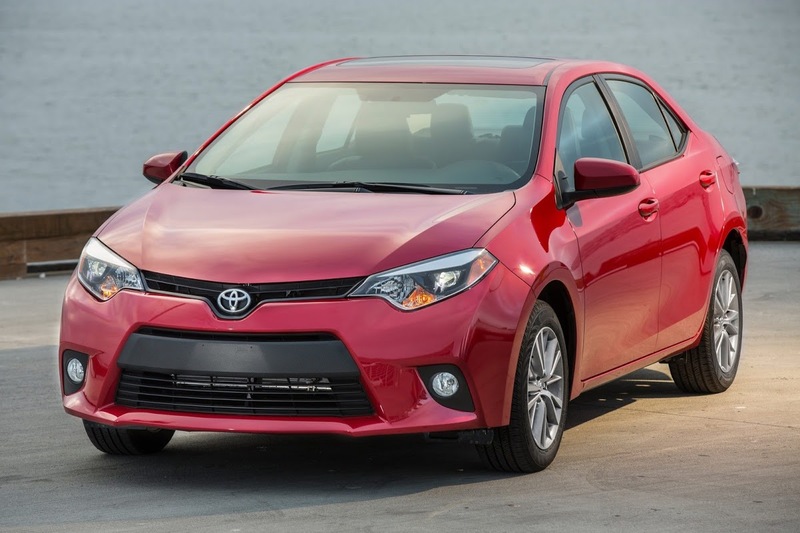 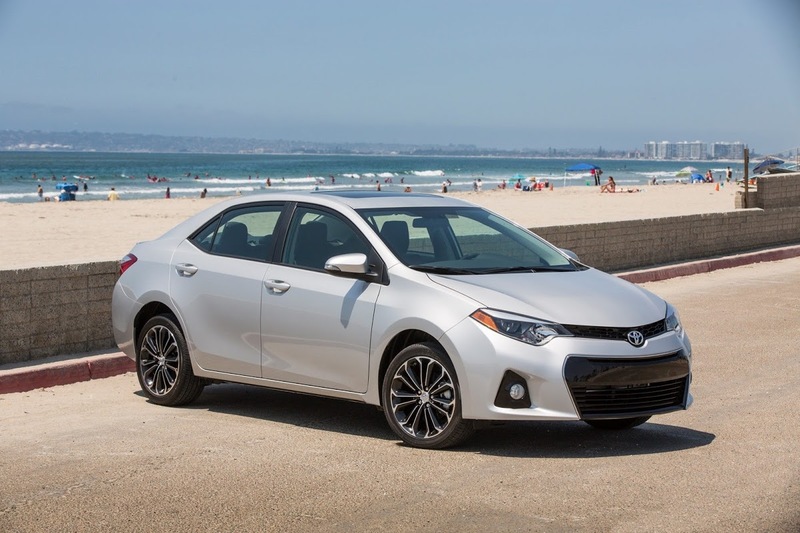 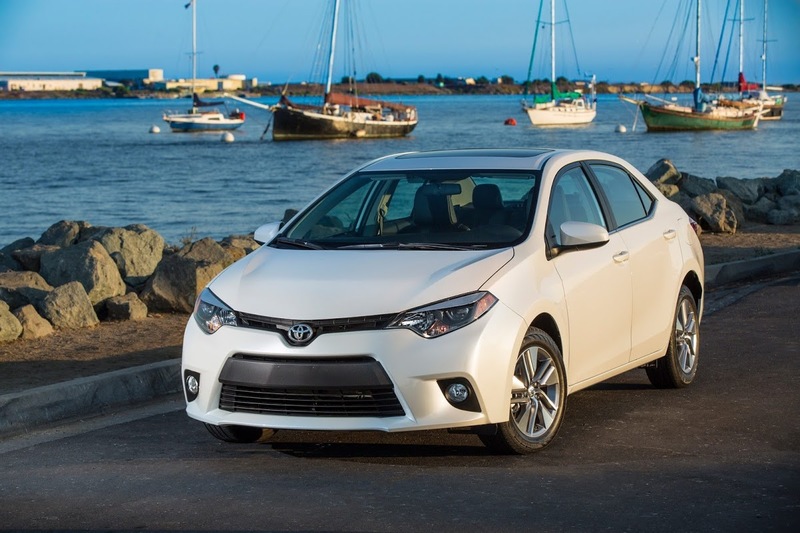 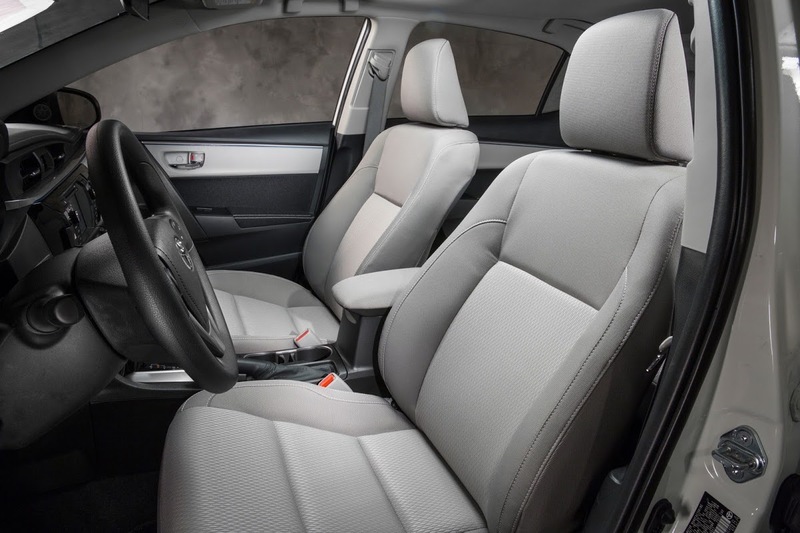 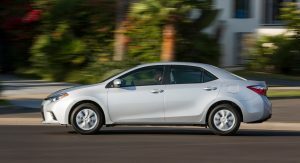 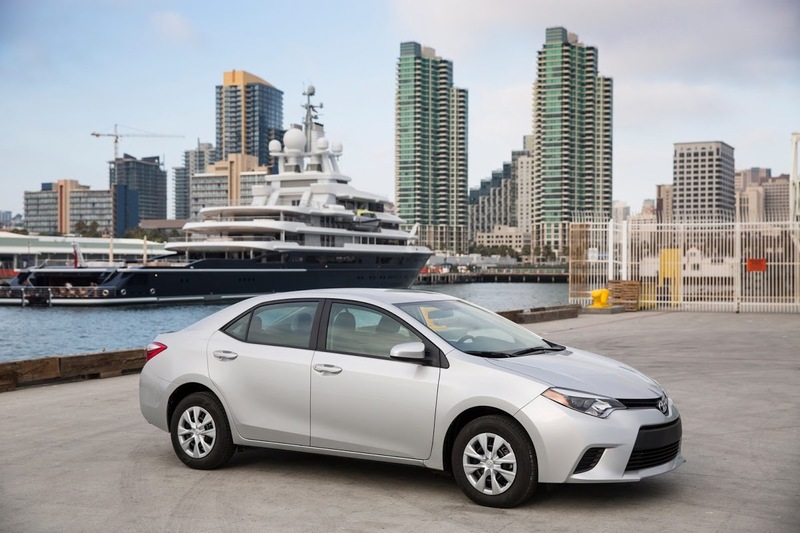 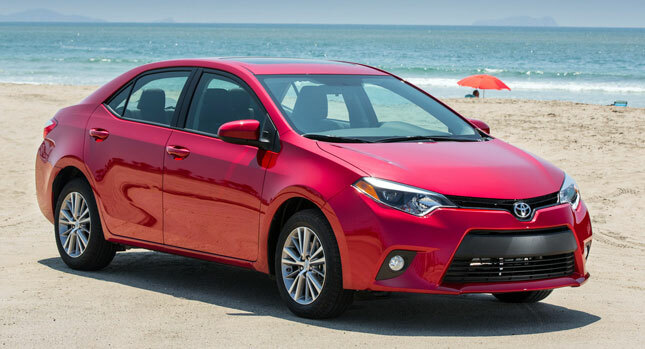 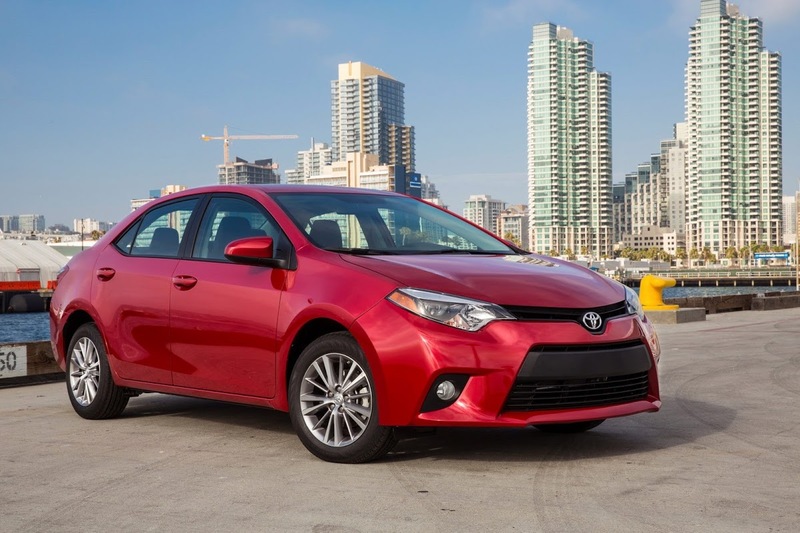 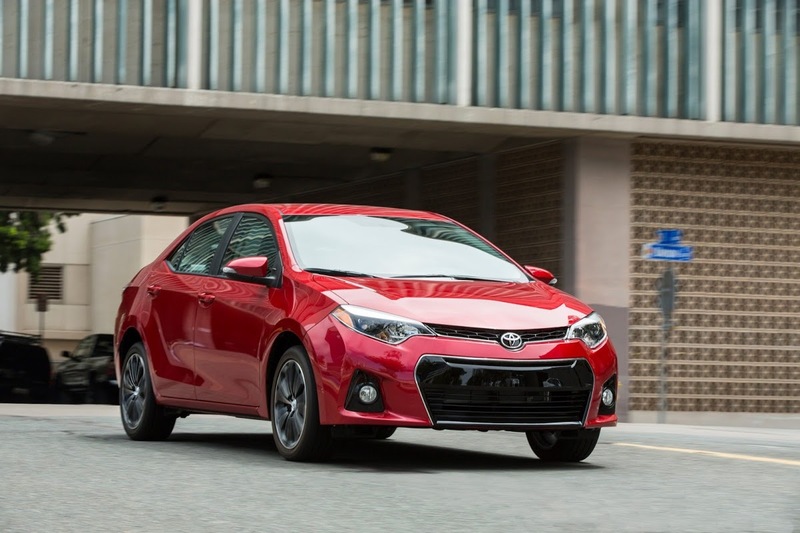 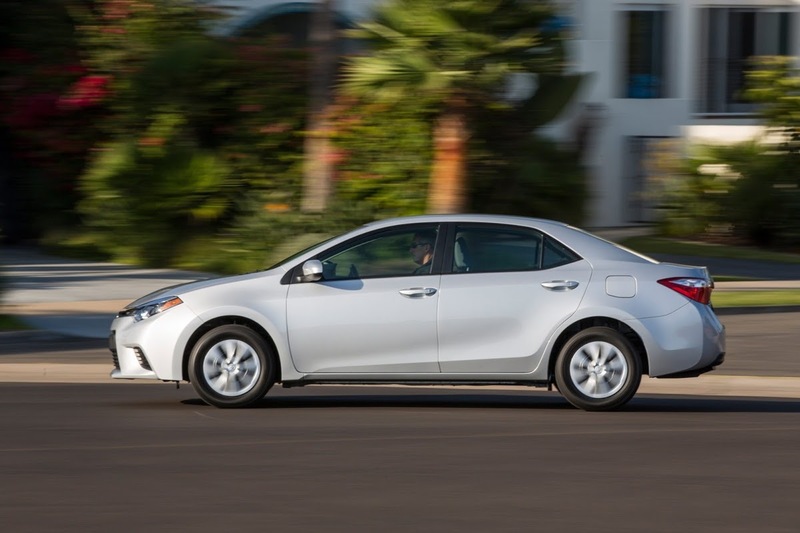 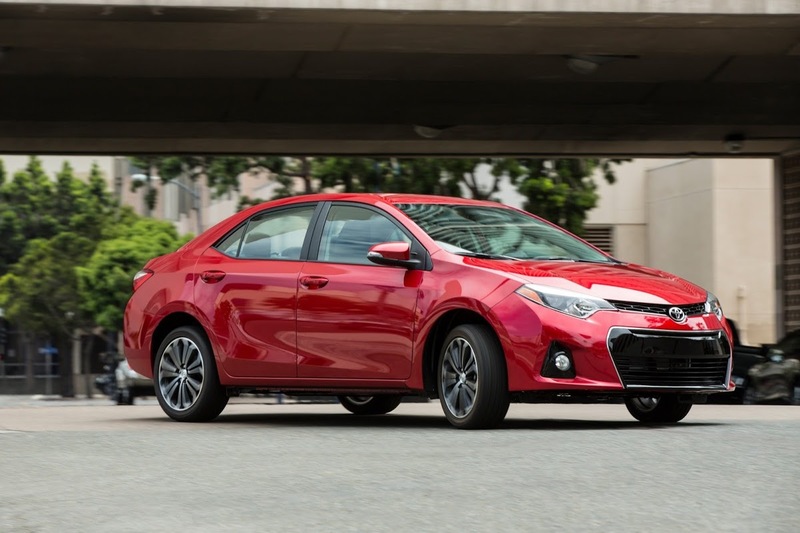 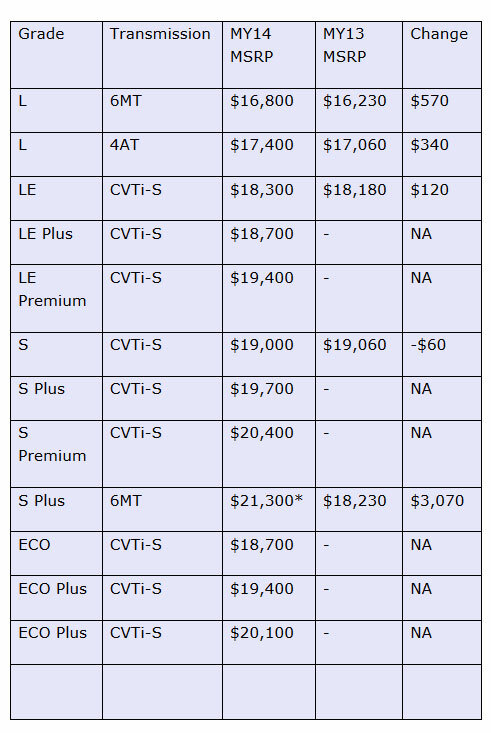 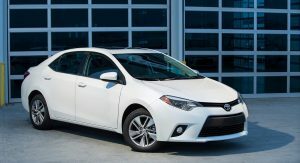 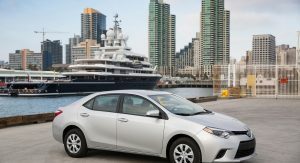 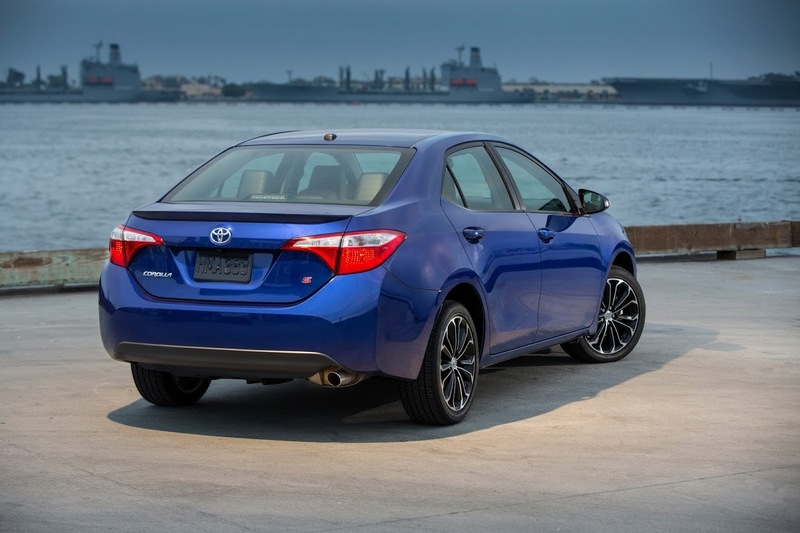 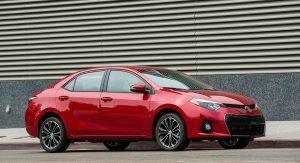 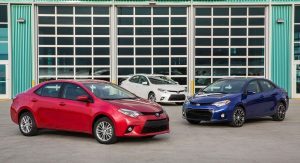 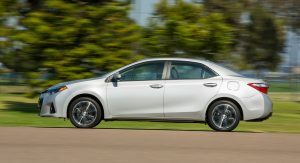 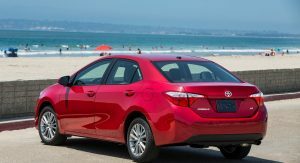 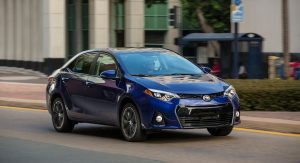 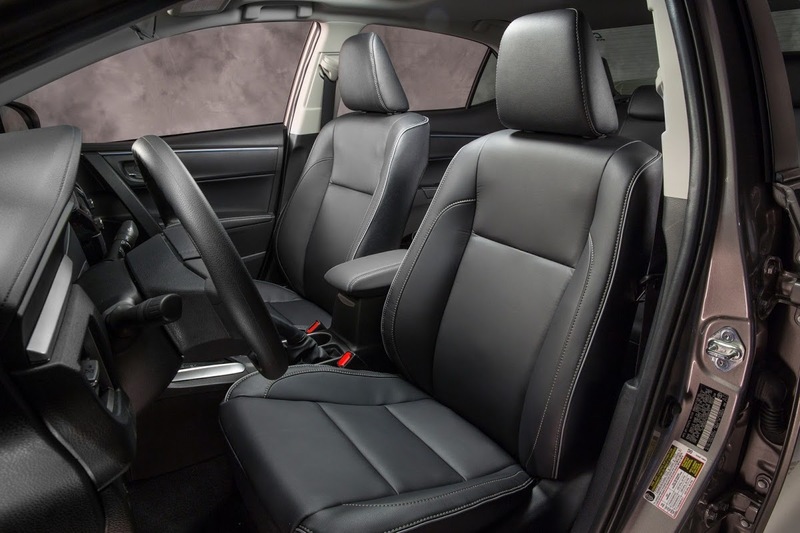 Price is also important when it comes to the Corolla, with Toyota having kept MSRPs fairly close to the outgoing model with the exception of the S Plus, which costs $3,070 higher that the grade it replaces. 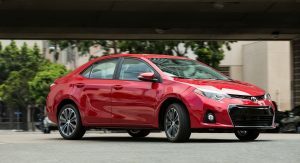 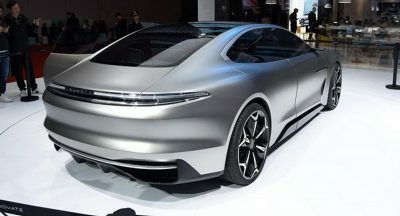 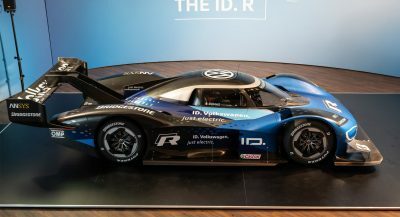 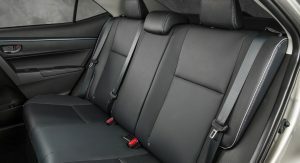 Set to start arriving in dealerships this fall, the car will be priced from $16,800, (* all prices exclude an $810 destination and handling fee) but for the base L trim you will only get a manual gearbox (which is probably much better on balance than the four-speed self-shifter that bumps the price up to $17,400). 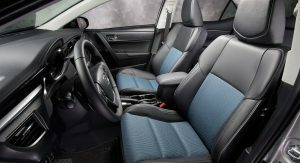 Still, standard kit is decent, with LED daytime running lights, Bluetooth and eight airbags in total, including one for the driver’s knees. 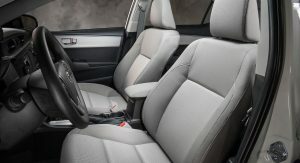 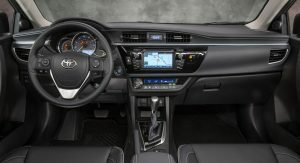 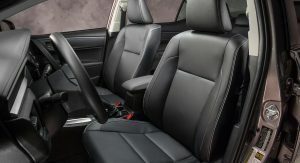 Move up to LE, priced from $18,300 and automatic climate control, a backup camera, cruise control, keyless entry and a higher spec sound system with touchscreen interface are included as standard. 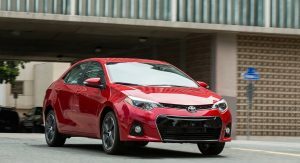 It also adds a new CVTi-S variable transmission, but if you like cars and driving, chances are you’ll hate the idea, even if it’s claimed to improve economy over the aforementioned four-speed box. 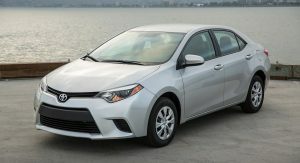 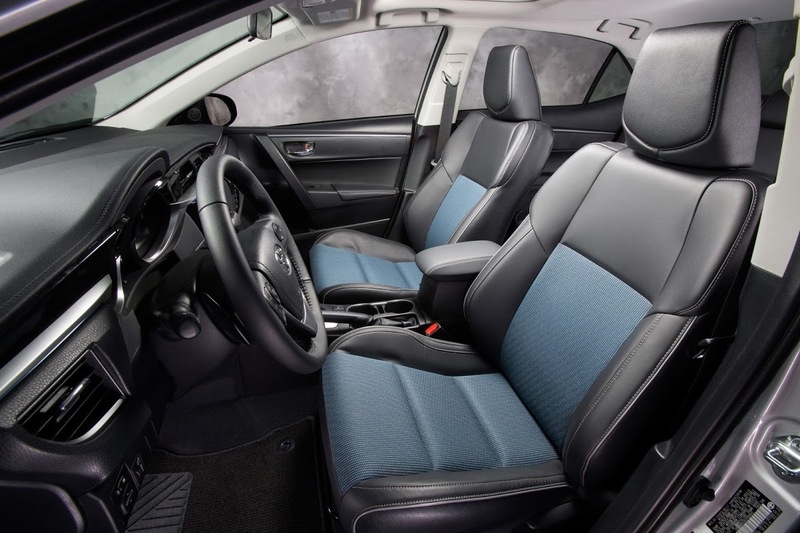 There are various ways in which you can spec up your Corolla, and if you really want to, you can end up spending in excess of $19,000 for a sportier Corolla S model. 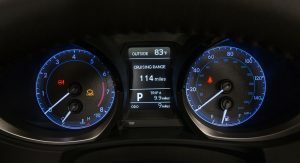 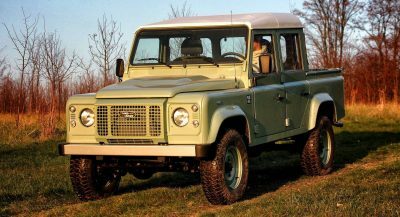 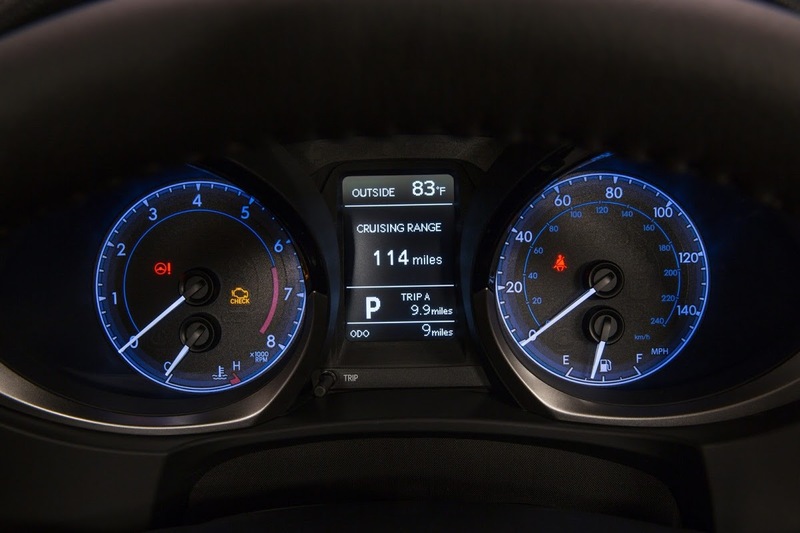 It adds 17-inch alloys and stiffer suspension, a TFT sport gauge cluster, sports seats and leather-clad steering wheel. 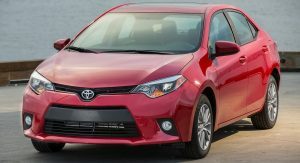 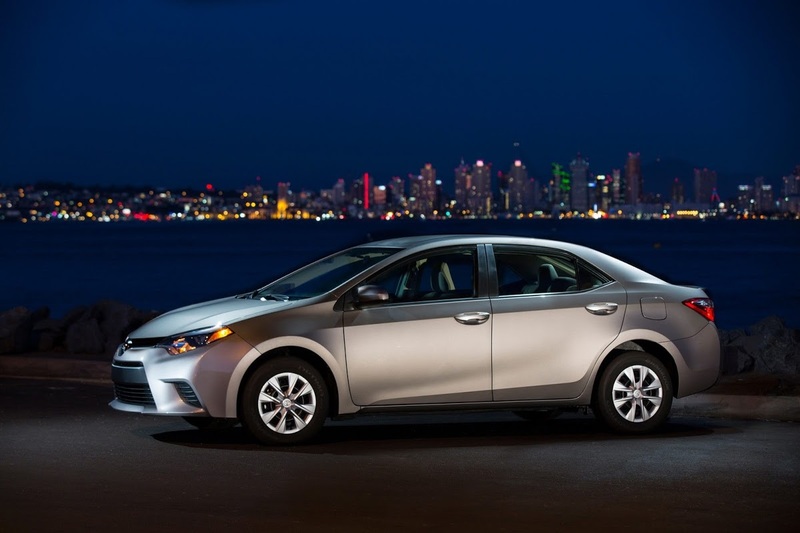 Toyota say that this new model is actually some $60 cheaper than the blander outgoing version. 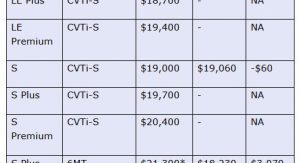 Top spec cars will be nudging $24,000, but for a car in this class, you really don’t have to pay that much to get the most out of it. 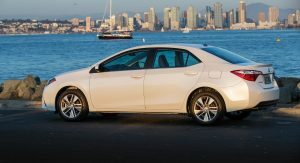 Moreover, since it is in this very popular and important class (in the US), there are many good rivals to consider, the most interesting of which I think is the Dodge Dart.